Deadline is reporting that actor J.R. Ramirez has been cast as another DC hero in “Arrow” season 3, and will be playing a character who should be familiar to DC Comics and Green Arrow fans. Here is the report from Deadline, which will include some spoilers for those who want to remain completely surprised while watching season 3. 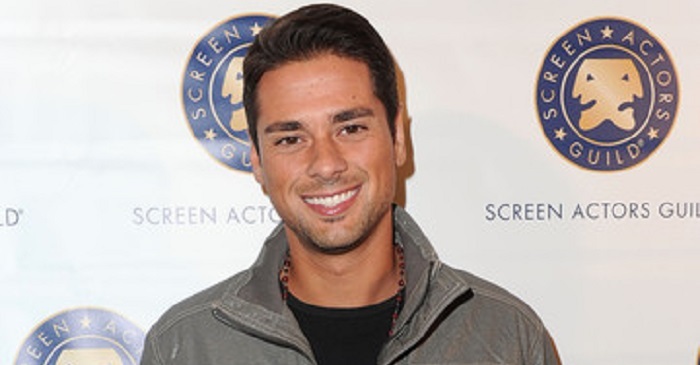 J.R. Ramirez has been cast as Ted “Wildcat” Grant on the upcoming third season of the CW‘s Arrow. In Arrow, Grant will be a former boxer who now runs a gym for underprivileged youth. A man with a mysterious past, he will play a pivotal role in Laurel Lance’s arc this season. Wildcat is one of two major DC comic book characters to be added to Arrow this coming seaso, along with villain Ra’s al Ghul. This marks Ramirez’s return to the CW where he recurred on Emily Owens, MD. The actor, repped by Mavrick Artists and manager Marie Mathews, has been recurring on Starz’s drama Power. I think this is a great DC character to bring into the series. Ted Grant has always had strong ties to Dinah Lance in the comics, and could be a great way for Laurel to take her first steps into becoming the next Black Canary that we know from the comics. Though Ted Grant will be a lot younger here in “Arrow” then he is normally portrayed, so it should be interesting to see where his character and relationship with Laurel will go throughout the course of the season. You say one of two. Don’t you mean one of three? What about Brandon Routh as The Atom?